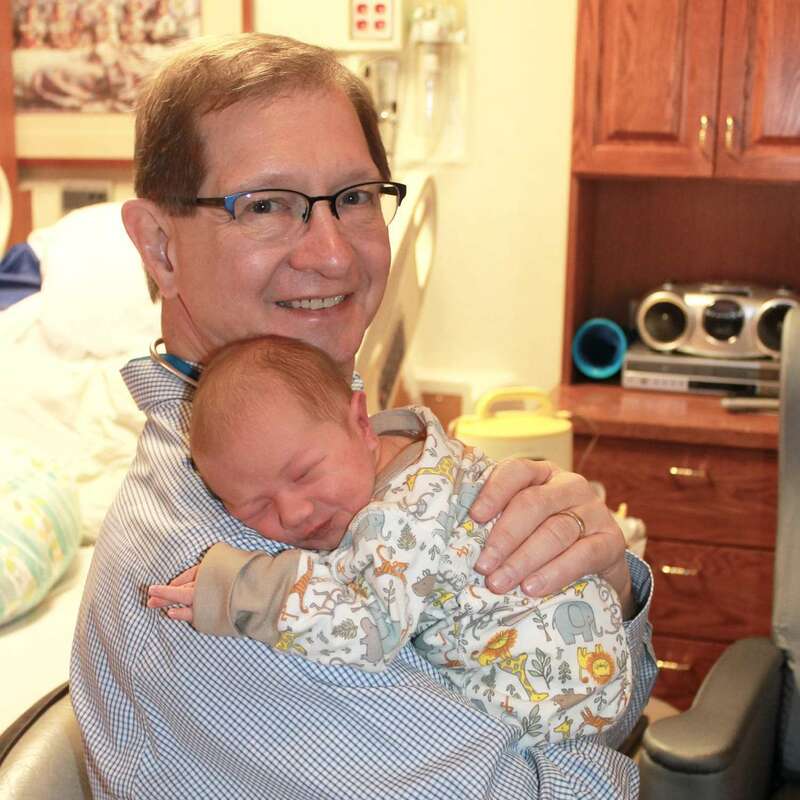 Regional Medical Center Doctor R. Ried Boom recently marked a special milestone. 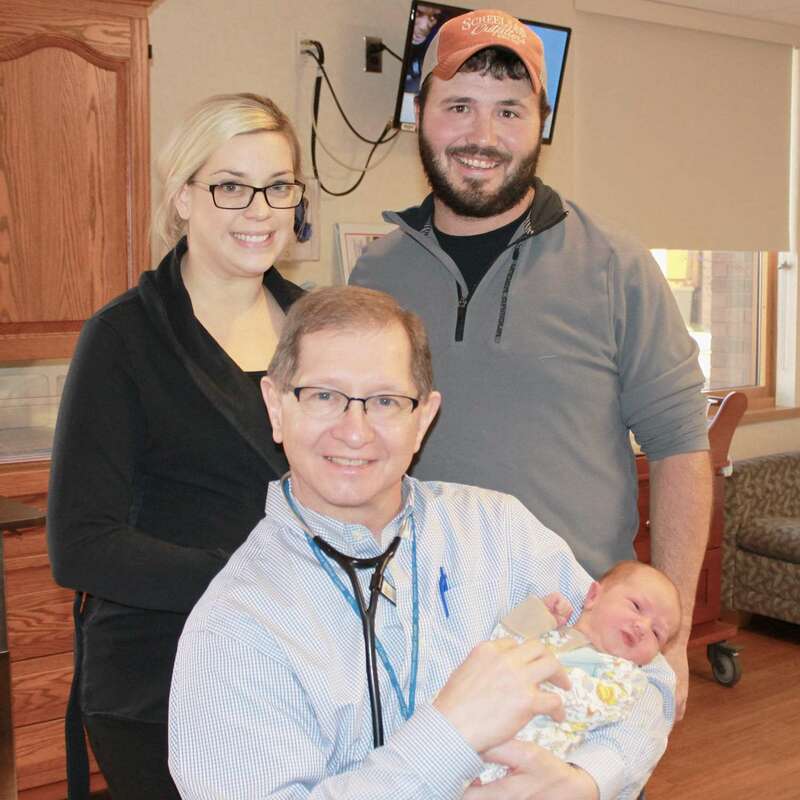 On the night of December 2nd, he delivered his 1,000th baby. Dr. Boom has been delivering at RMC for 28 years. He says the relationships with his patients are the moments that have meant the most to him. Dr. Boom’s 1000th baby was Archer Matthew, the son of Matt Drees and Anna Corkery of Manchester. He says it was especially meaningful because Anna was one of the first babies he delivered at Regional Medical Center in the 1980’s. RMC invites anyone who was helped through a delivery by Dr. Boom to post your stories and photos on Regional Medical Center’s Facebook page (https://www.facebook.com/regmedctr/?fref=ts).